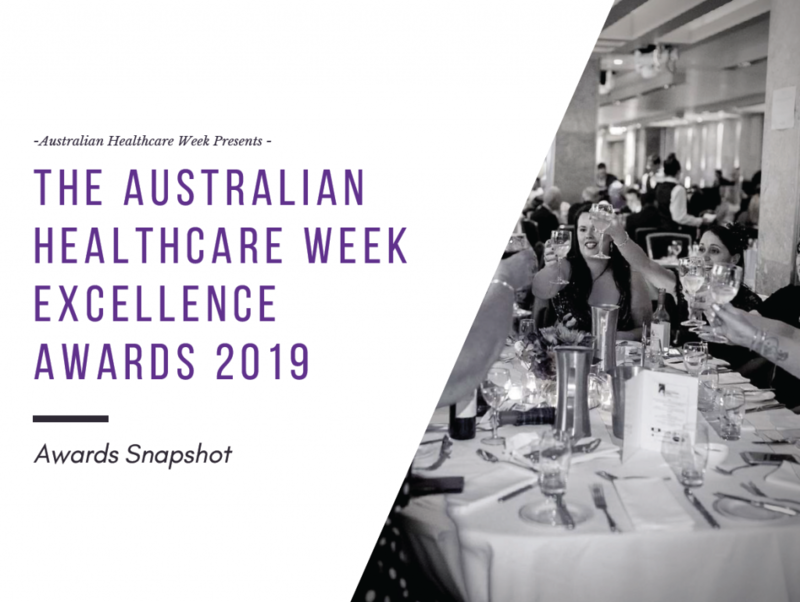 The 9th Annual Australian Healthcare Week team is delighted to announce the return of the 2nd Annual Australian Healthcare Week Excellence Awards! These awards aim to recognise those facilities, teams and individuals who are making the greatest contributions to patient wellbeing, hospital design, stakeholder engagement and healthcare innovation. As part of Australia’s biggest healthcare event, the AHW Excellence Awards not only reward your teams' effort, it also positions you and your organisation as leaders in the region. Read our Awards Excellence Snapshot to learn more.